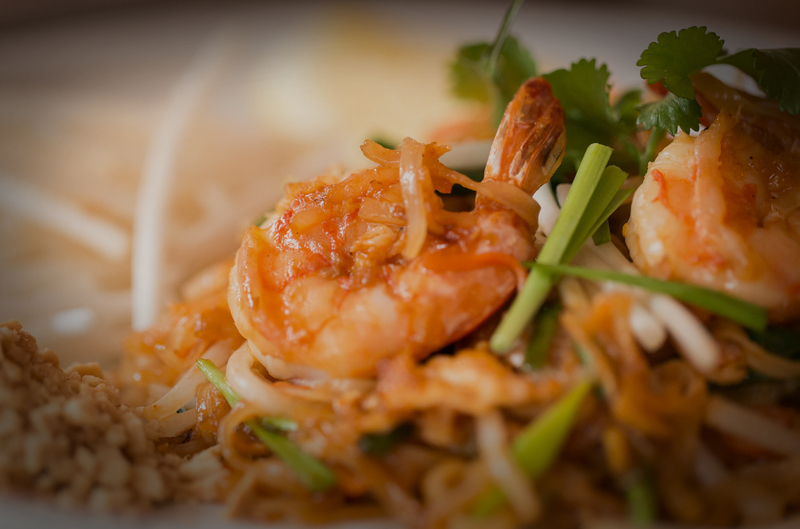 Combining a choice selection of Thai Cuisine’s most popular dishes with our own authentic Thai signature dishes. We offer a variety of appetisers, soups and desserts, appealing to all tastes. 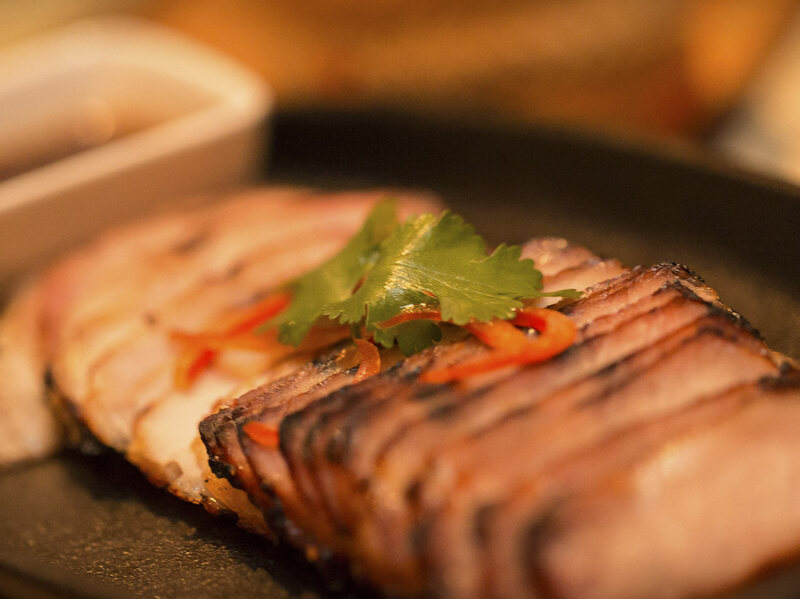 Using only the choicest, freshest and classic Thai ingredients, we prepare each dish to the highest possible standards, by cutting out pre-preparation, we ensure that the delicate flavours are preserved for your enjoyment. 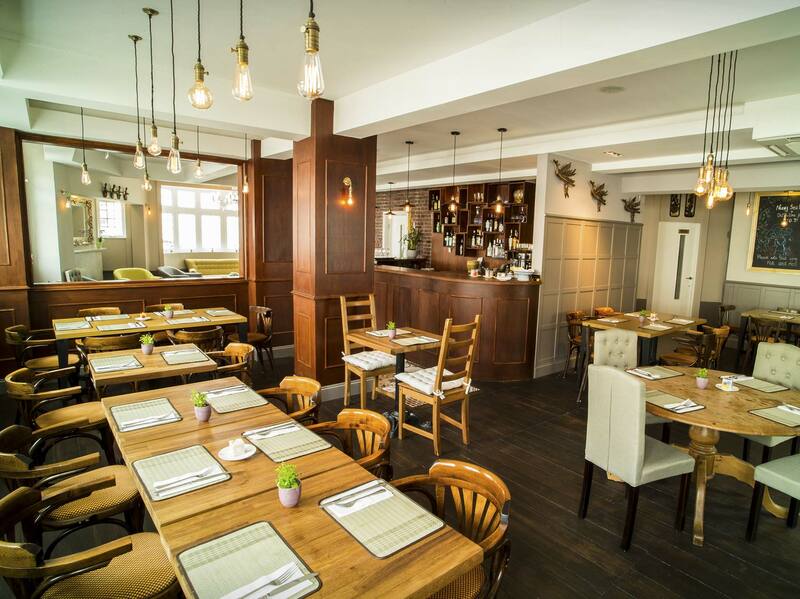 Offering exceptionally good value and exquisite taste, why not try one of our lunchtime dishes? special menus and these will be the only dishes available on these nights. Ask to join our mailing list to find more about these events and how we can also tailor-make an event for you. We advise all our patrons to book as early as possible to ensure that you have a table available at a time of your choosing. Please also leave a telephone number so we may contact you in case of any amendments. We are closed on Mondays and Tuesday Lunch time.